So many records, so little time. Seven Days gets more album submissions than we know what to do with. And, given the ease of record making these days, it's difficult to keep up. Still, we try to get to every local release that comes across the music desk, no matter how obscure or far out. To that end, here are four albums that likely flew under the radar of your average local music fan. In some cases, they represent the outermost boundaries of local music. Others simply slipped through the cracks. But each is worth a listen. Bruce Hyde is faster than you. Much faster. He'll probably also fleece you in a game of poker. The Waitsfield native was an Olympic-level runner at Cornell University, where he may or may not have set an Ivy League record in the mile. That's a long story, in part because he did so — or didn't — under a pseudonym, Bruce Denton, as an eighth-year senior. Oh, and then he retired from competitive running to enter the World Series of Poker. So there's that. Hyde has another alias, this one nonathletic. He writes and records music from his hideaway in central Vermont as Little Bruce Junior. His recently released album, Nothing Ever Happens, raises an interesting question: Why does Bruce Hyde seem to do his best work under assumed names? In a recent email, Hyde writes that he's recently returned to his hometown, "hoping to add to the weirdo quotient in Vermont." There may be weirder records issuing from the mountains than Nothing Ever Happens. But few are as queerly appealing. As Little Bruce, Hyde trades in a lo-fi, retro-style brand of psychedelic blues-pop and garage rock. Lean and quirky, his record sounds like what might happen if the Black Keys holed up in the mountains with a few handles of Jack Daniels, a pile of hallucinogens and a TASCAM four-track. It is indeed weird, woolly stuff. But it's also amiable and accessible, rooted in sharp, observational songcraft that anchors Little Bruce Junior's pleasant, oddball tendencies. Though it probably doesn't get as much attention as it deserves, Vermont's metal scene is thriving. It is also diverse, with bands representing myriad sounds from doomcore to arena metal and beyond. 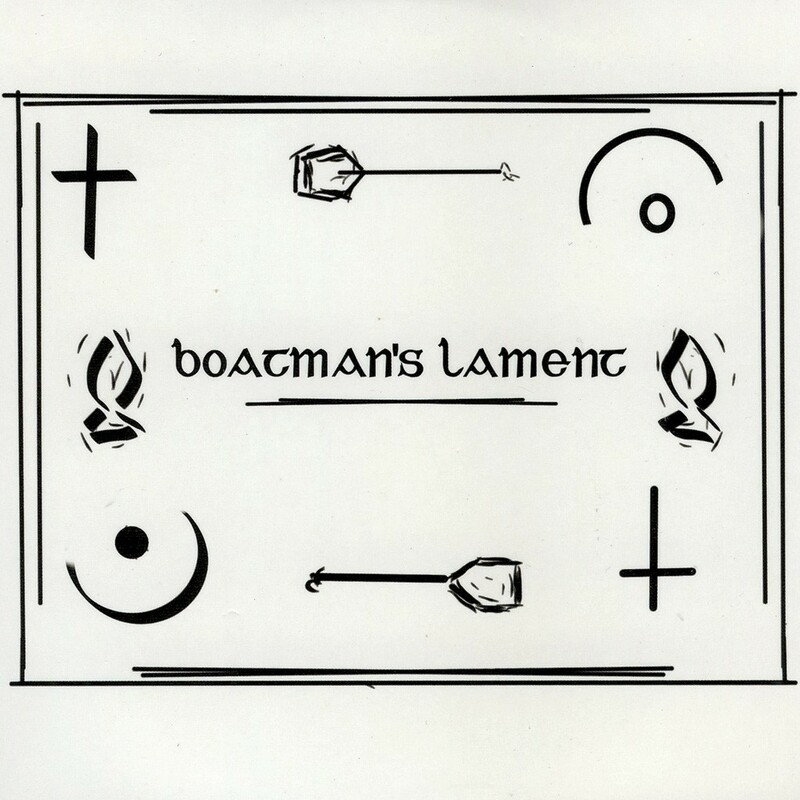 Somewhere along that dark spectrum sits Boatman's Lament, a Ferrisburgh-based quintet that trades in a hybrid style its members aptly call "Green Mountain progressive alterna-sludge." 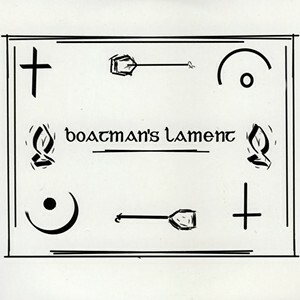 BL claim inspiration from the dark ranks of bands such as Black Sabbath, Neurosis and ISIS, as well as proggy metal acts Opeth and the Tea Party. That sinister cauldron of influences informs the fusion of ink-black sludge and compositional devilry heard on the band's new self-titled full-length — a follow-up to a 2012 EP, also self-titled. But it's the band's melodic approach that distinguishes. Obliging the "alterna" portion of their chosen genre designation, BL take vocal cues from '90s grunge, specifically the shadowy anguish of Soundgarden and especially Alice in Chains. While the band churns ominously deep below the surface, above, vocalists Matt Schoop and Jon Blais evoke the emotive whine of late Chains front man Layne Staley in both tone and melodic style. It's a curious but often compelling combination. The members of Less for Hire have been playing music together, in one formation or another, for more than a decade. 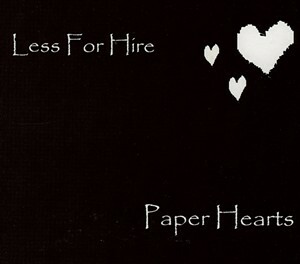 But Paper Hearts, released in 2014, appears to be the Stowe band's first proper release. Given the band's not exactly SEO-friendly name, that's hard to say for sure. A sparsely updated Facebook page does include a smattering of singles, some dating back to 2002. Otherwise, we're not left with much to go on, aside from the CD itself. But that's probably enough. LFH present a radio-friendly version of pop rock. Y'know, if commercial radio were still friendly to pop rock. Perhaps better put, LFH present a version of pop rock that would have been radio friendly in, say, 2002. The band's slickly produced alt-rock sound harks to the days when the likes of Creed, Nickelback and 3 Doors Down ruled the airwaves. And, especially instrumentally, it's a more than adequate facsimile. LFH are conversant in the entire bag of tricks from that era of pop rock, particularly esoteric guitar tones followed by overdriven hooks. The problem is that vocalists Vinnie Charkalis and Justin McAlarney often fail to match their band's instrumental fortitude. Huge, anthemic choruses are met with thin, and often pitch-challenged, vocals, sapping the band's pop suites of needed urgency. 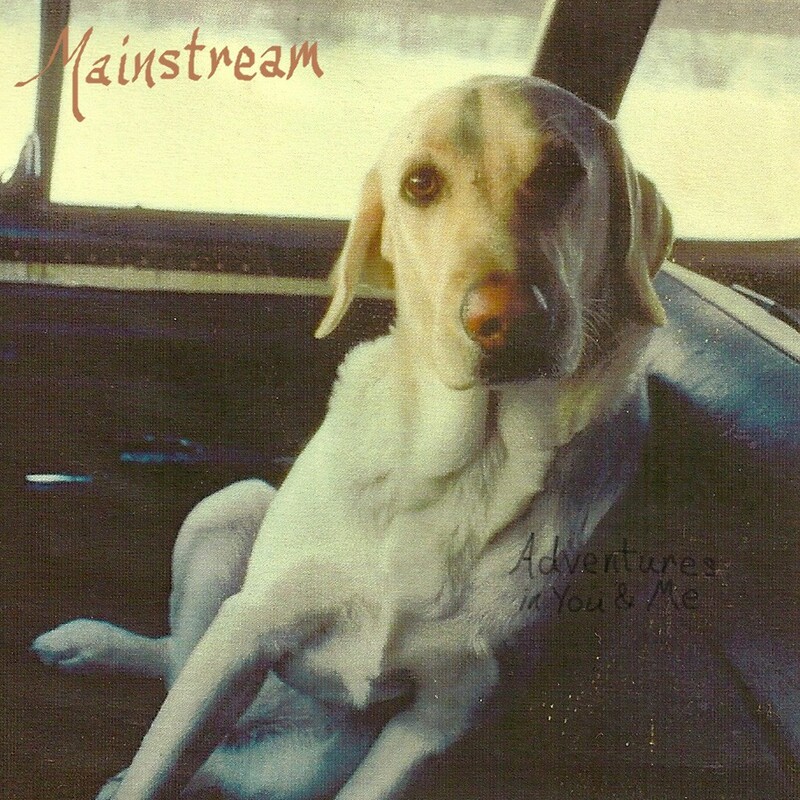 Mainstream Blues is the alias of Arthur Spellman, a songwriter and one-man band who writes and records in his South Burlington basement. 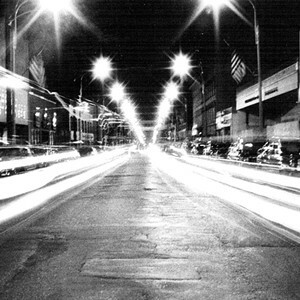 Spellman has a pair of full-length recordings to his credit, the most fully formed of which is Adventures in You & Me. That lo-fi record, and the equally grainy but slightly less musically polished We Will Find, offer an intriguing glimpse into the creative mind of a hermetic local artist. As his sobriquet implies, Spellman crafts a bluesy take on mainstream rock music. He's not breaking molds, by any stretch. But over 11 no-frills tracks, he proves to be a solid vocalist and guitarist, well schooled in the basic tenets of pop songwriting set down by the likes of Messrs. Lennon/McCartney, Springsteen and Petty. Spellman could use a hand with engineering — and maybe a producer to wean him off his reliance on cheesy phasing effects. But viewed as a demo, Adventures in You & Me is better than serviceable, suggesting a nascent talent is budding in the subterranean suburbs. The original print version of this article was headlined "File Under ?"